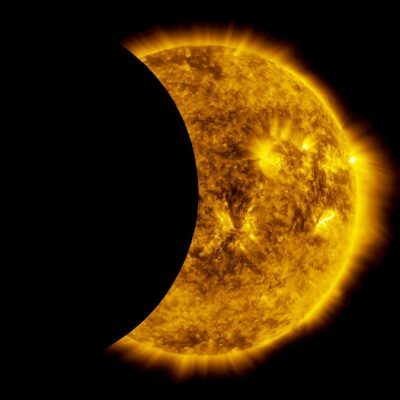 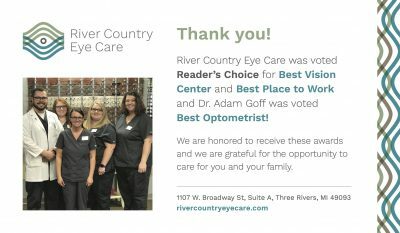 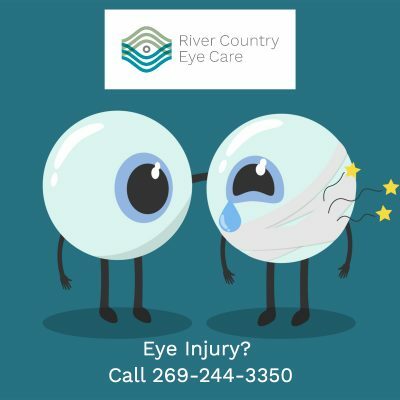 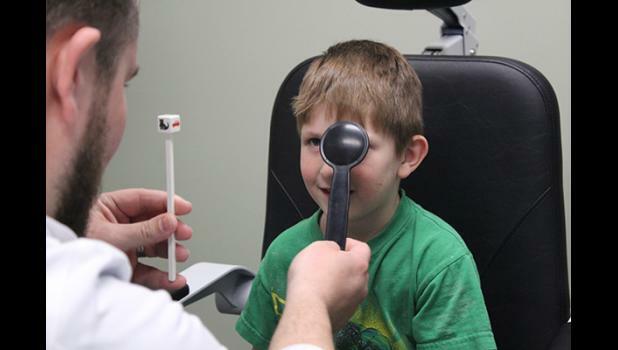 River Country Eye Care Celebrates 1st Anniversary! 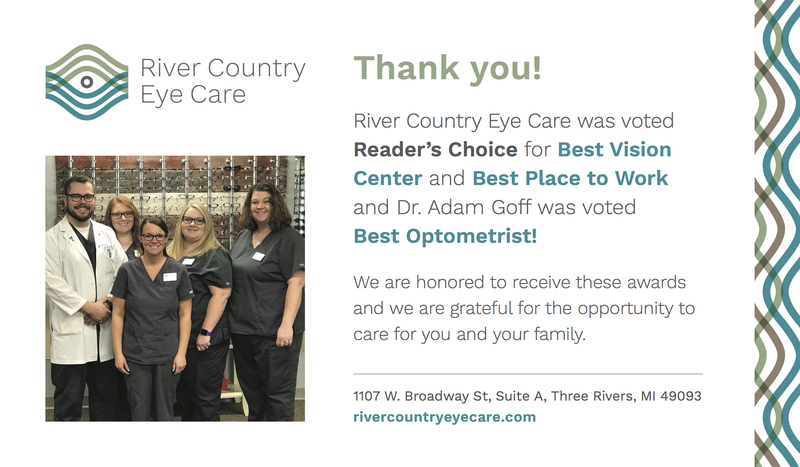 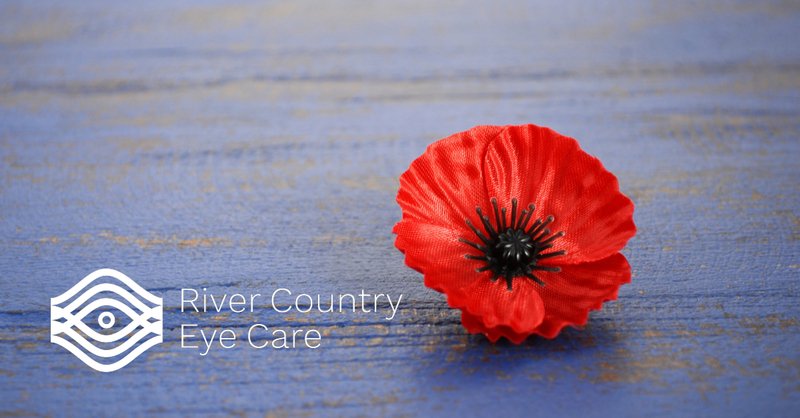 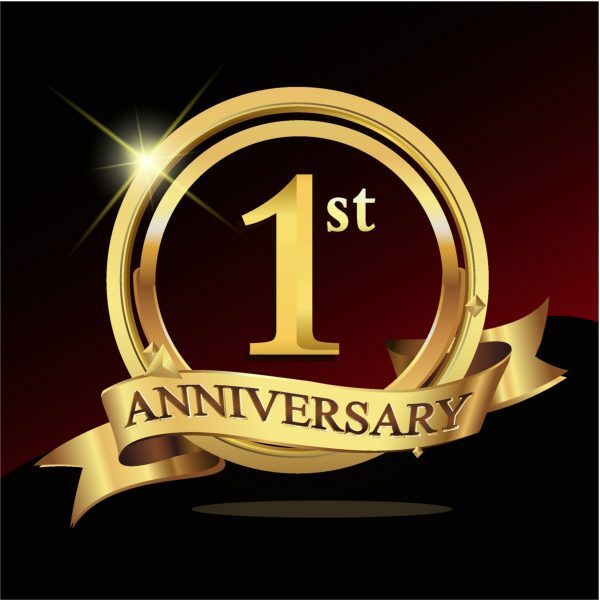 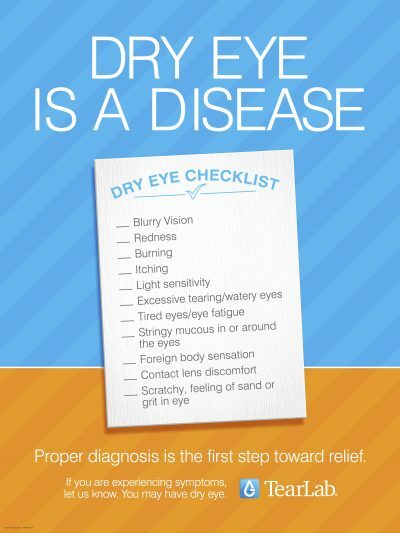 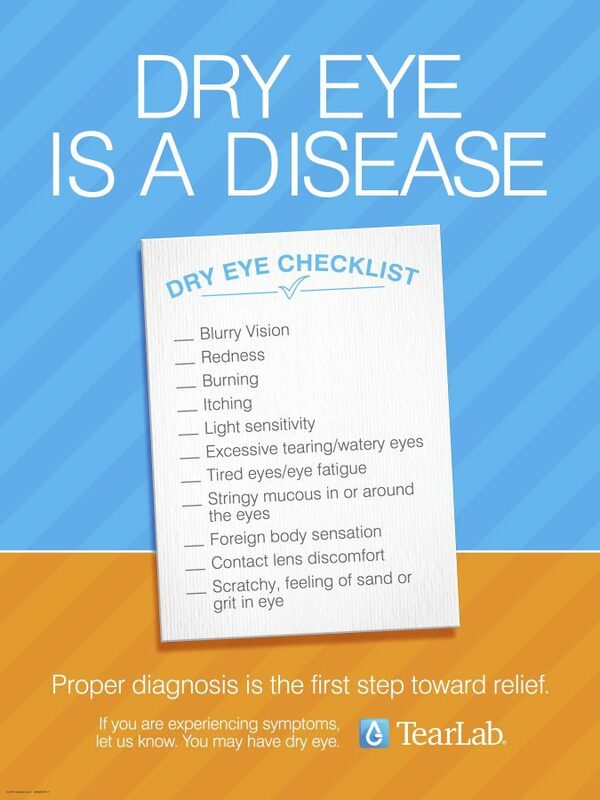 Comments Off on River Country Eye Care Celebrates 1st Anniversary! Comments Off on Avoid Eye Injuries this Independence Day!